Green Explored: Does E-Waste Have Sulfur? 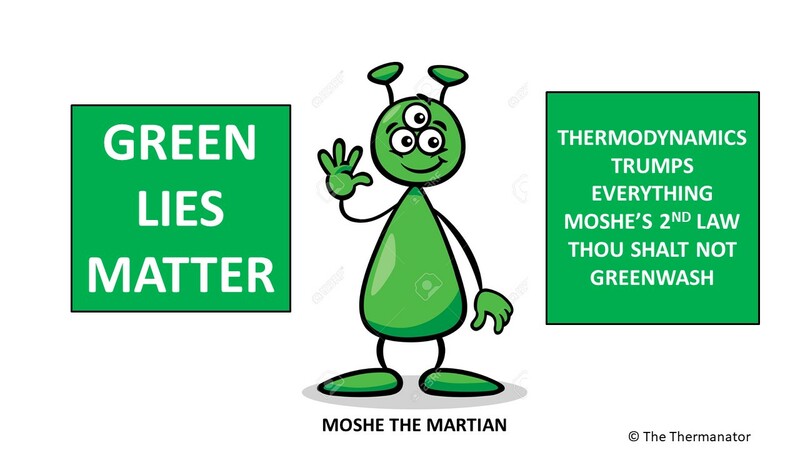 In May of 2012, I wrote an article under my Green Machine non de plume for the Tiburon California Ark Newspaper about the boondoggle Bloom Energy is perpetrating in Delaware. The article won the Ark and me a first prize for a serious column from the National Newspapers Association. The data for that article came from a permit application Bloom made on November 11, 2011 to the Coastal Zone Commission in the First State. Today I revisited that permit application as I had a vague recollection that Bloom claimed to generate 10,000 pounds a year of E-Waste at the generation station. They also claimed to generate 1,000 pounds a year of paper waste and 500 pounds of plastic waste but claimed under penalty of perjury they had no hazardous waste. 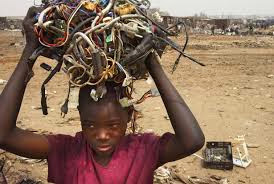 The world in total generates approximately 40 million tons a year of E-waste. This is about 11 pounds per year per person. On this basis Delaware will generate about 10 million pounds a year of E-waste. Can it be possible that Bloom will generate 0.1% of all the E-waste in Delaware???? Hell No!! I then did a calculation based on the sulfur content in Pacific Gas and Electric’s pipeline gas. I deducted the quantity of sulfur Bloom claims to emit in the stack of the fuel cell and found that 97% of the sulfur had to go somewhere else other than the stack. 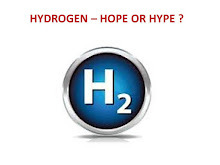 Remembering Bloom applied for State of California money to train their operators in the handling of hazardous hydrogen sulfide (H2S) I knew that Bloom has a resin bed to catch the sulfur in the pipeline gas before the natural gas enters their fuel cell stack. This resin becomes laden with H2S and other sulfur containing chemicals in the gas. The resin and attached sulfur compounds are considered hazardous waste and require proper handling. I then performed the calculation of how much resin a year will be present if 5% is sulfur (the probable loading of sulfur on the resin) viola for 47 megawatts (The Delaware project scale) and 80% capacity factor approximately 5 tons a year (10,000) pounds of waste resin will be generated. I am pretty darn sure that Bloom hid the hazardous resin waste under the E-waste category in the permit application. By email I contacted an engineer at the Delaware department of natural resources to ask if Bloom had provided any further breakdown of the “E-waste”. I hope to hear back. You see the Bloom project in Delaware is in the coastal zone where hazardous materials are forbidden. Maybe they think the E in E-waste is Environmental waste but the permit application clearly defined E-waste as Electronic Waste. If we find out that the 10,000 pounds of solid waste is actually sulfur laden resin, I could win a Pulitzer Prize. It should be noted that PG&E in California has a specification on total sulfur in their gas of 1 grain per 100 cubic feet. The three suppliers of pipeline gas to Delaware have respective specifications of 2, 5, and 20 grains of total sulfur per 100 cubic feet. Therefore it is highly likely that pipeline natural gas in Delaware has more sulfur than here in Northern California and the amount of hazardous sulfur laden solid waste from the Bloom Coffins in Delaware is greater. Note 1 gram equals 15.432 grains. I would not put anything past Al Jazeera Gore and his partners to find ways of obtaining a permit for a toxic system in a preserved area. Al may have to claim he invented E-waste. President Obama will instruct the NSA to use their Utah Data Center to intercept all E-waste. Honestly this E-waste misrepresentation in the permit application could wind up as the single point that allows Delaware to abrogate the one sided crony contract that overcharges its citizen by a factor of 3 to 4 on the power Bloom is generating. I will report on the composition of the 5 tons of E-waste as soon as I have definitive data. When you listen to Al Gore pontificating about greenhouse gasses you have to take him with a grain of salt. Actually he is so obnoxious you have to take him with a grain of sulfur. Gets worse by the minute!! !